Sills has more than 30 years of hospital management experience. 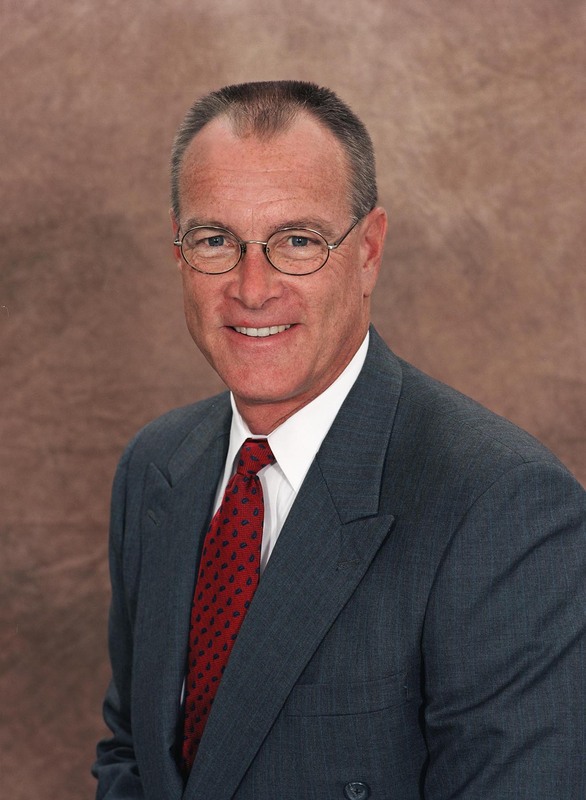 His previous role was Market CEO of six hospitals in the Jackson, Mississippi area. In this position he led collaborative efforts between hospitals and helped lay the foundation for what will be a successful healthcare network. Sills was CEO of River Region Health System, a 341-bed hospital in the Jackson network, for three years before being promoted into the role of Market CEO. At River Region, he successfully recruited physicians to its medical group, expanded the heart surgery program, established a robotic surgery program, and improved employee and physician satisfaction scores. “On behalf of the board, I look forward to working with Doug in his new role of CEO,” said Hunter Walker, Chairman, Santa Rosa Medical Center Board of Trustees. “His experience as a hospital administrator brings valuable insight to enhancing how this hospital cares for our community. Prior to his roles in Mississippi, Doug was CEO of hospitals in Louisiana, Florida, Alabama and Texas. He graduated from Mississippi College in Clinton, Mississippi with a degree in Biology. Santa Rosa Medical Center is a full-service, 129-bed hospital located on Berryhill Road in Milton, Fla. that is quickly and easily reached from all points in Santa Rosa County with a mission to provide America’s best local healthcare. For the fourth consecutive year, the hospital has been named a “Top Performer on Key Quality Measures” by The Joint Commission for exemplary performance in heart attack, pneumonia and surgical care and has also received an A-rating for quality by a leading healthcare ratings organization for the third year in a row.